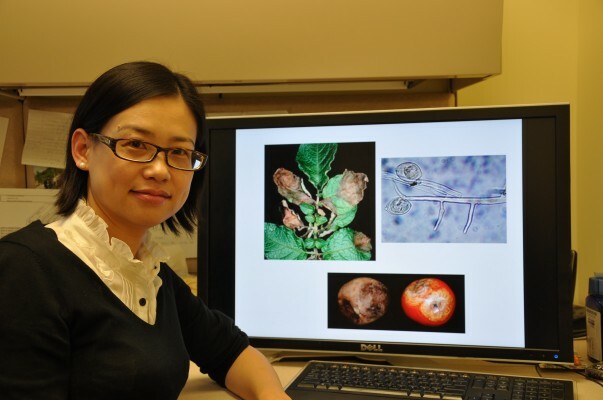 Dr. Wenbo Ma is the principle investigator on the UCR team that recently published its research article, Oomycete pathogens encode RNA silencing suppressors, in the journal Nature Genetics. 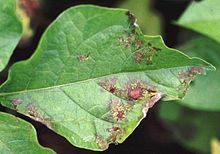 The team began their study by focusing on a type of protein that pathogens like Phytophthora produce, called effectors, in order to alter the host organism's immune response. These effectors work by interrupting the RNA silencing function that is an important regulatory tool in healthy cells, according to Ma. The protein-producing task of some RNA's can be regulated or silenced by the attachment of short strands of RNA known as small interfering RNA (siRNA). While protein production is vital to cell reproduction, it is also a component of pathogen growth, and regulation via selective RNA silencing becomes part of a plant's defense system. The Department of Plant Pathology and Microbiology in Riverside where Dr. Ma is an associate professor actually predates the University of California Riverside by about 50 years. It was established in 1905 by the State of California as part of an agriculture experiment station. Shortly thereafter it became formalized as the Citrus Experiment Station and offered a graduate program. For years after affiliated with UCLA, the Plant Pathology and Microbiology research program maintained that affiliation even after UCR was founded in 1954. 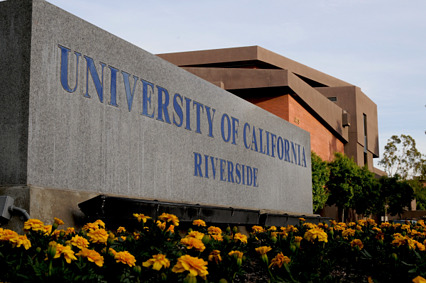 In 1963 it became a department wholly within UCR. Dr. Ma's research is funded by the NSF and USDA. Significant partnerships with industry and state agencies also provide support for UC Riverside's agricultural research mission. Check out our 2013 Nationwide Show Schedule to see all of the life science research communities we serve.